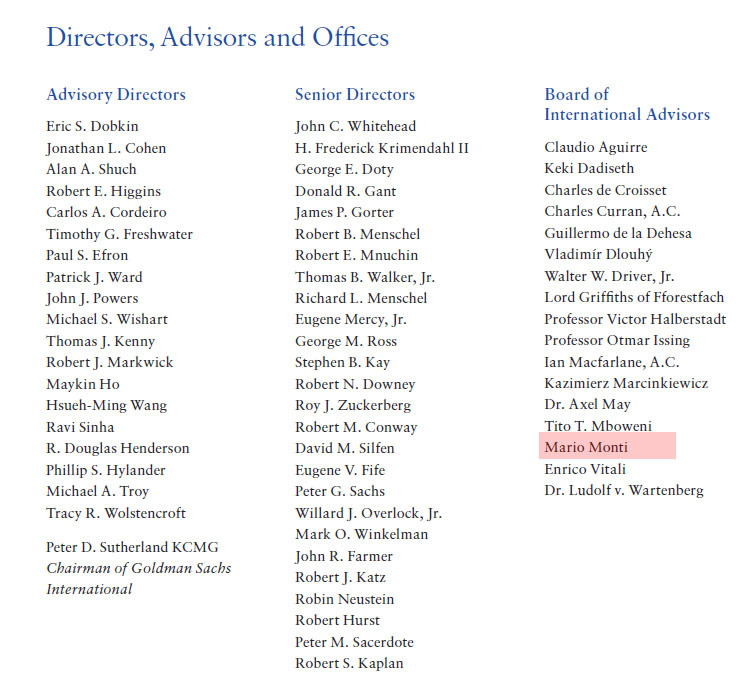 And so the international advisor to Goldman Sachs drones on. In the meantime, the €300 billion in BTP sales is set to resume in just over 13 hours. Yet the reason why the EURUSD is less than jubilant on the news is that Silvio apparently has just come back from the dead and has treatened to “pull the plug” on Monti. The markets may soon discover that the Bocconi University professor’s room for manoeuvre will be limited by the political realities of a parliament where Silvio Berlusconi’s People of Liberty party remains the largest force. The public humiliation of Mr Berlusconi on Saturday night – his motorcade chased through the streets and crowds of thousands screaming abuse as he handed in his resignation – reflect the extent of the ex-prime minister’s fall from grace. But as he defiantly told a party leadership meeting hours earlier, they still retain the “golden share” in Mr Monti’s enterprise, particularly in the senate. “We are ready to pull the plug,” Mr Berlusconi was quoted as saying. While many are talking of the end of the Berlusconi era and one man’s dominance of Italy’s centre-right politics for almost 18 years, Vittorio Feltri, an editor close to the departing prime minister, cautioned that the “death of Berlusconismo and the centre-right is exaggerated”. From accounts of Mr Berlusconi’s two-hour meeting with Mr Monti over Saturday lunch it was clear that the 75-year-old billionaire media baron placed his own personal and party interests above those of the nation as he tried, but apparently failed, to extract concessions in exchange for his support. One condition was that Mr Monti, in implementing austerity measures and reforms, would stick to the contents of the “letter of intent” presented by Mr Berlusconi to last month’s eurozone summit. That would rule out the emergency measures of a wealth and property tax, and possibly an overnight raid on bank deposits, which Mr Monti is said to be considering if Italy is denied access to financial markets. However, although Mr Berlusconi may be talking tough his reality is that his party risks splintering and that any threat to “pull the plug” and force Italy into early elections, perhaps next spring, would be vetoed by the markets.